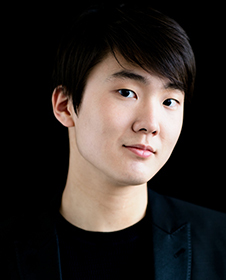 Don’t miss the eleventh annual Celebrate Asia concert featuring music of Korea! 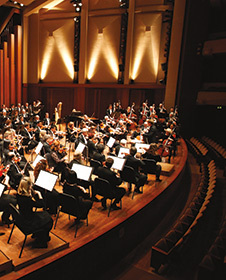 Highlighted by pre- and post-concert festivities, this spectacular event is a special opportunity to revel in the rich musical traditions of Seattle’s varied and vibrant Asian communities. The South Korean conductor Shiyeon Sung is characterized by natural authority, her inspiring rehearsal approach and consistently finds the right nuance between dynamic passion and level-headedness. For the past decade Kathleen Kim has been a regular guest on the stage of The Metropolitan Opera with performances as Tytania (A Midsummer Night’s Dream), Olympia (Les contes d’Hoffmann) and more. Drug counselor by day, drag queen by night. 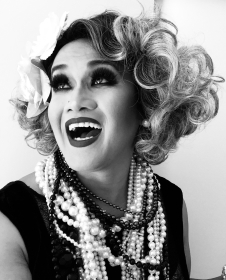 Aleksa Manila is Seattle's sweetheart in fundraising and activism while using the magic and wonder of drag. She's been Miss Gay Filipino, Miss Gay Seattle and Empress of Seattle, but her heart is always at home in Manila, Philippines. She founded Pride ASIA whose mission is to celebrate, empower and nurture the multi-cultural diversity of the LGBTQ communities through the Asian Pacific Islander lens. Ms. Manila is proud to return to celebrate as we honor our communities and come together as a family through music, dance and love.